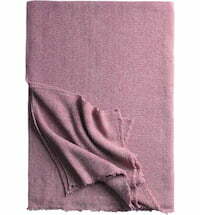 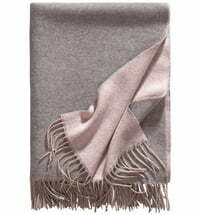 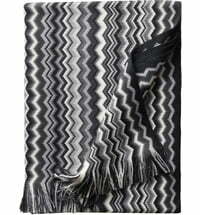 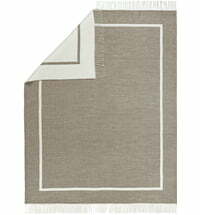 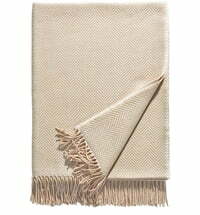 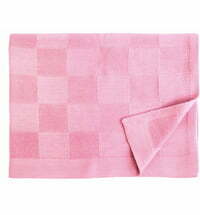 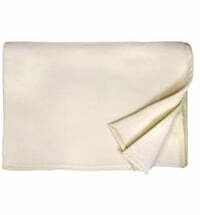 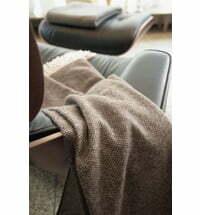 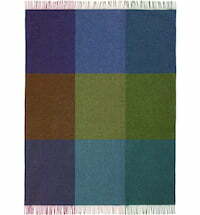 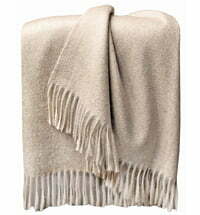 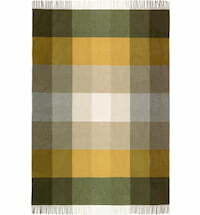 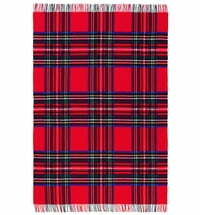 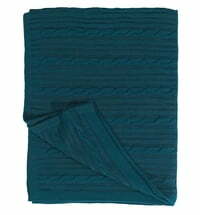 Paradiso lamb's wool blanket by Eagle Products. 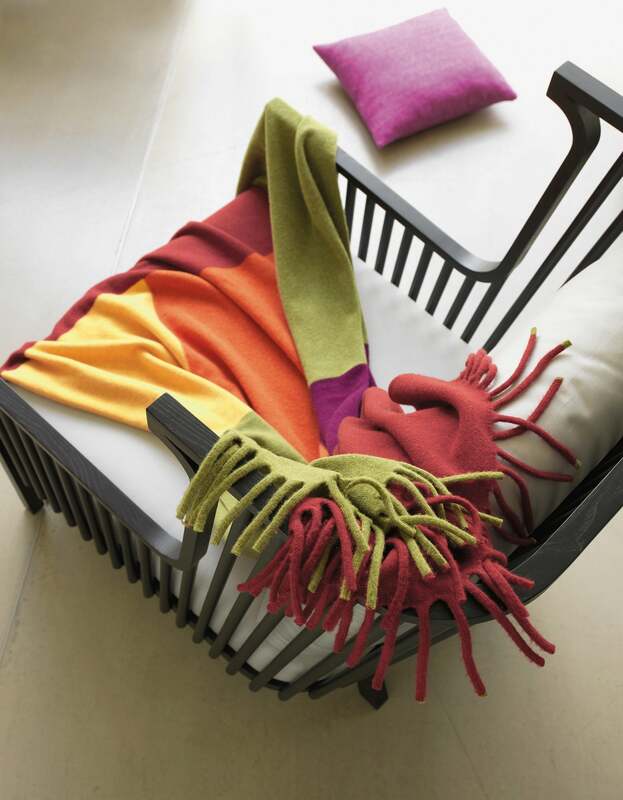 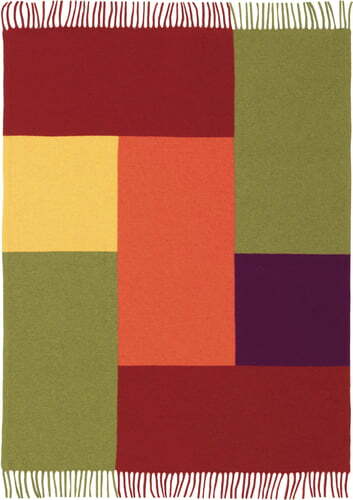 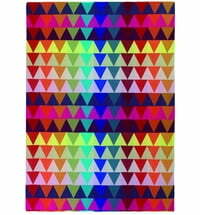 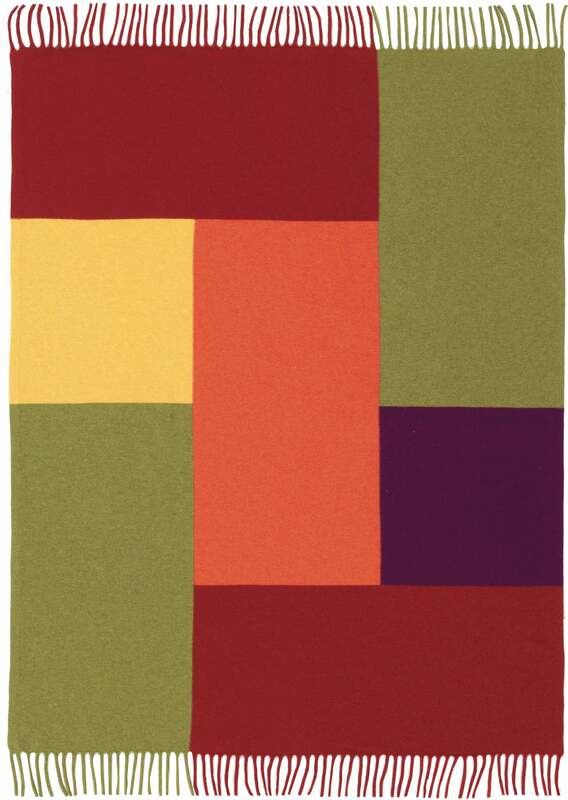 Seven large color blocks in harmonious colors with different colored fringes make this knit blanket something very special. 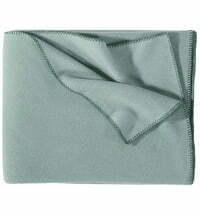 The extra soft cuddly wool also makes it extra cozy!